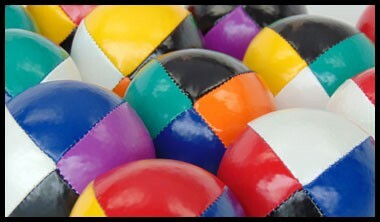 JUGGLING BALLS - ON SALE! Terrapin juggling balls are hand-sewn from two panels of our luscious juggling ball fabric and two panels of performance "UltraLeather". 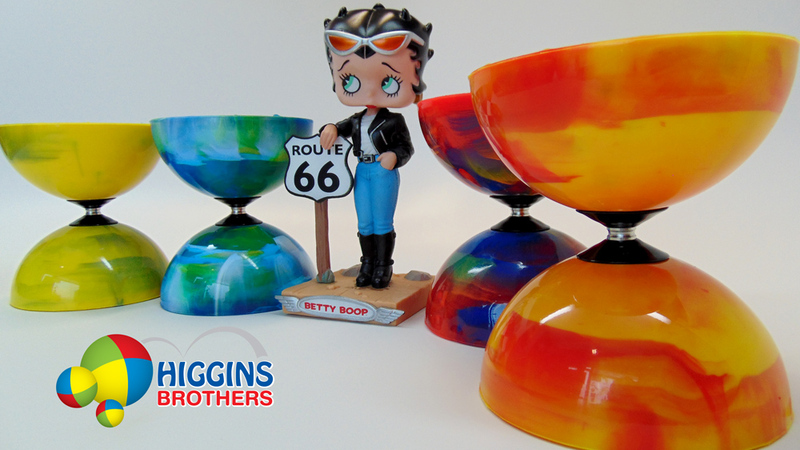 This juggling ball is perhaps the best juggling ball we have ever manufactured at Higgins Brothers. 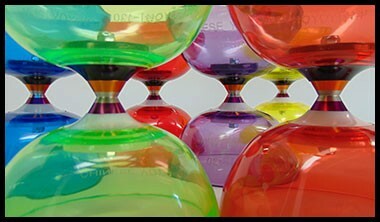 These are LIMITED EDITION juggling balls. 130g, 2.5 inch. "I'm not an carbon copy person and I don't want carbon copy props. Art takes time, art takes love, I'll take an original over a copy any day"
NEW HIGGINS BROTHERS ARTISTE JUGGLING BALL - 155 g - 2.83"
Posted on: 22 Mar 2018, 14:23 Posted in: JUGGLING BALLS - ON SALE! We just got brand new stock of Henry's Pirouette Grip Training clubs!!! 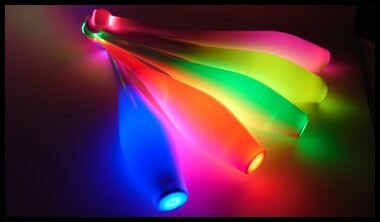 These clubs look sooo yummy and feel absolutely amazing. They are ribbed for his and her pleasure :) hahahahahaha . Seriously though, we love these clubs and are so happy we brought them in. We at Higgins Brothers have been using these for our daily juggling jams :) Couldn't be happier with these clubs! Get them while they last! 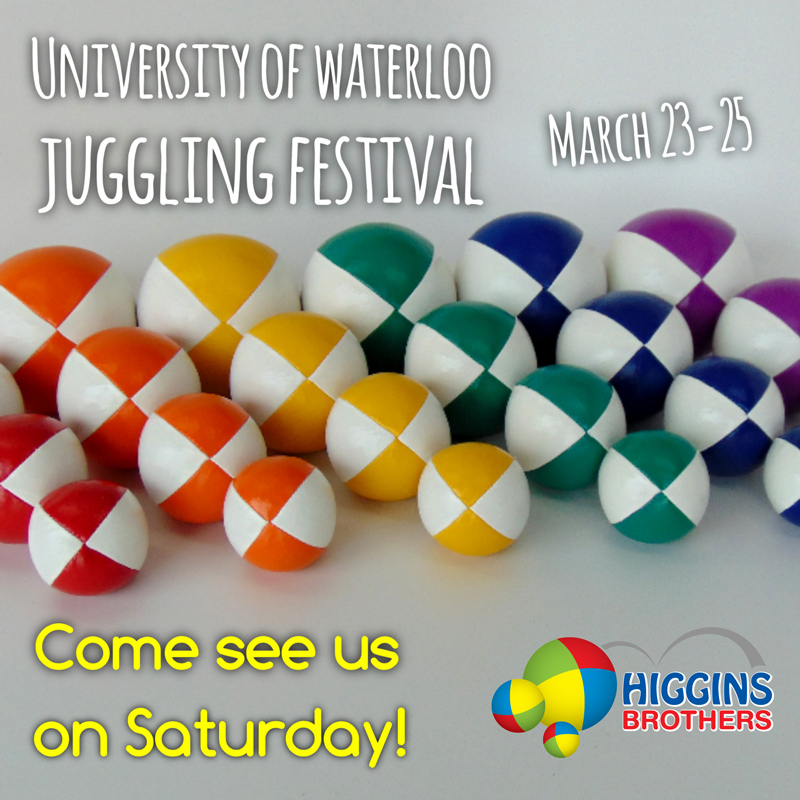 On November 3 - 5 , 2017 the Kingston Juggling Club/Limestone Juggling Festival was underway . . .